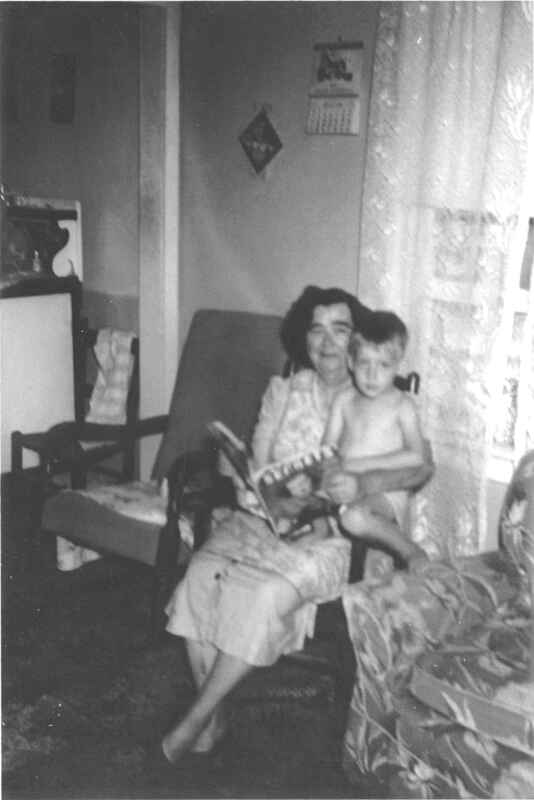 Today marks 54 years since my great-grandmother, Tensie Humphrey, died at her home on Fleet Street in New Bern, NC. This is just a short memory piece, with photos posted as I thought of them. I’ll write more about her and post more photos in the future. 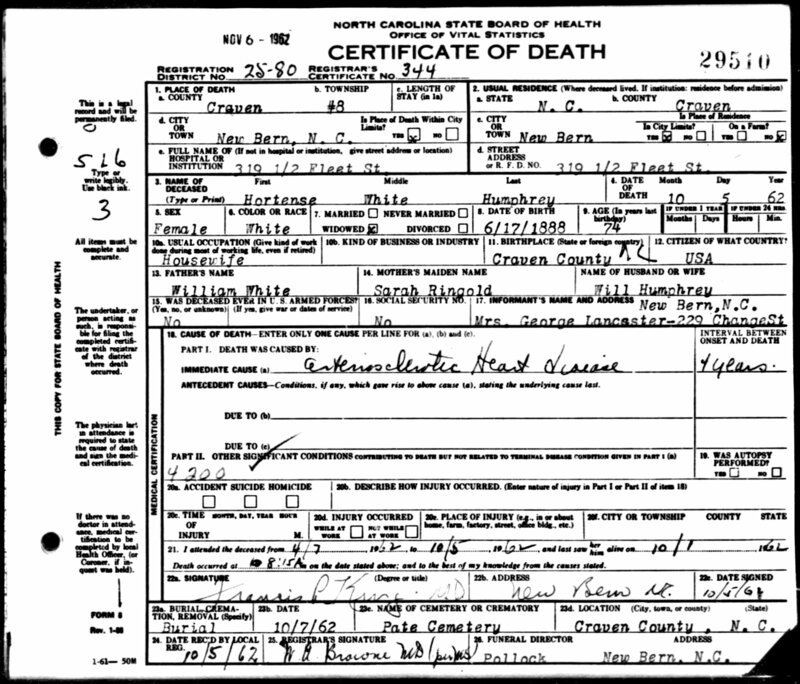 Hortense White was born June 17, 1888 on Catfish Lake Road in Croatan, which is in Township 6, Craven County, NC. She died October 5, 1962. 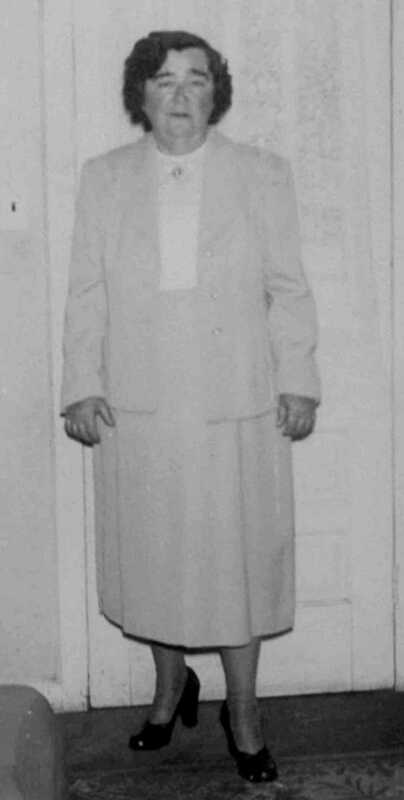 She got married February 8, 1903 at Croatan to William Thomas Humphrey. They were married by J. A. Tolson, Justice of the Peace. She was only 14 years old. She knew her time was coming soon, as she gave me my birthday present early. On September 11, 1962, she gave me a New Testament, which I still have. My birthday wasn’t until October 19, but she said she wouldn’t live to see it. 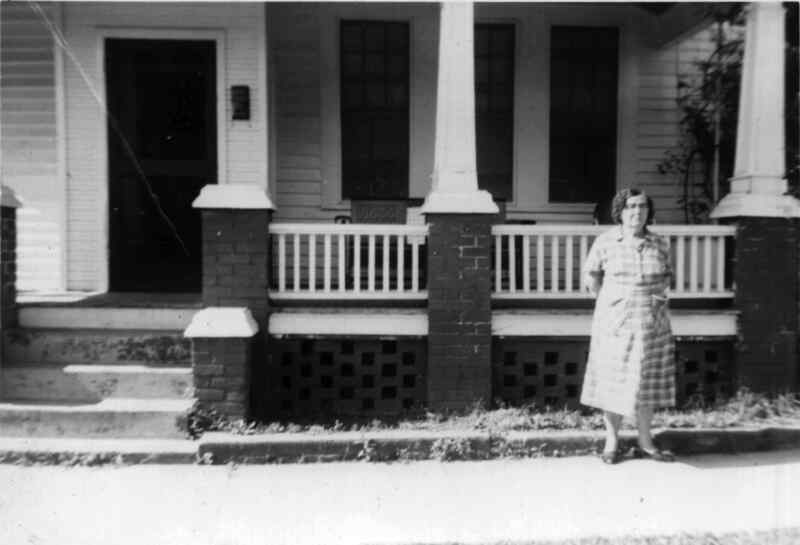 Here’s a photo of my great-grandmother in front of her house on Broad Street, across from the bus station in New Bern. 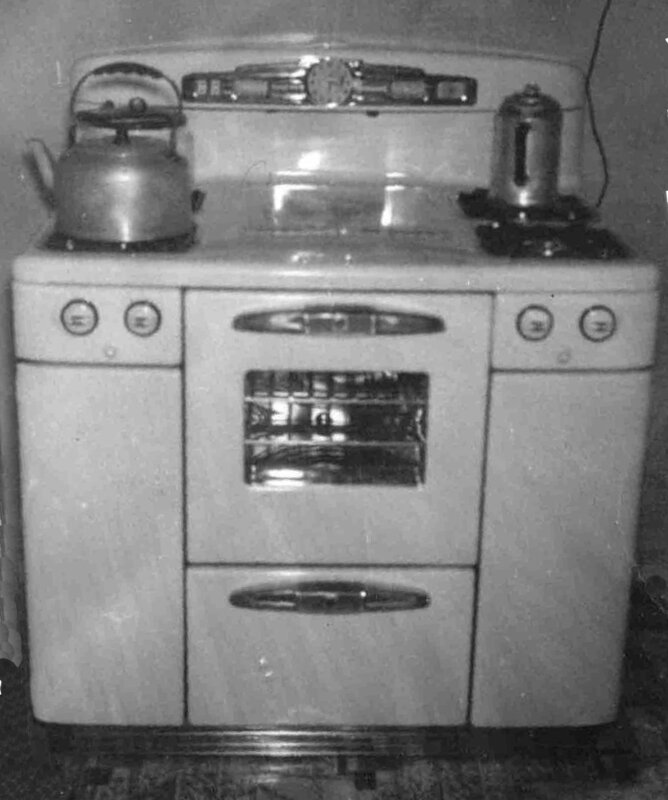 It was taken in about 1957. Here’s an early picture, taken around 1907. 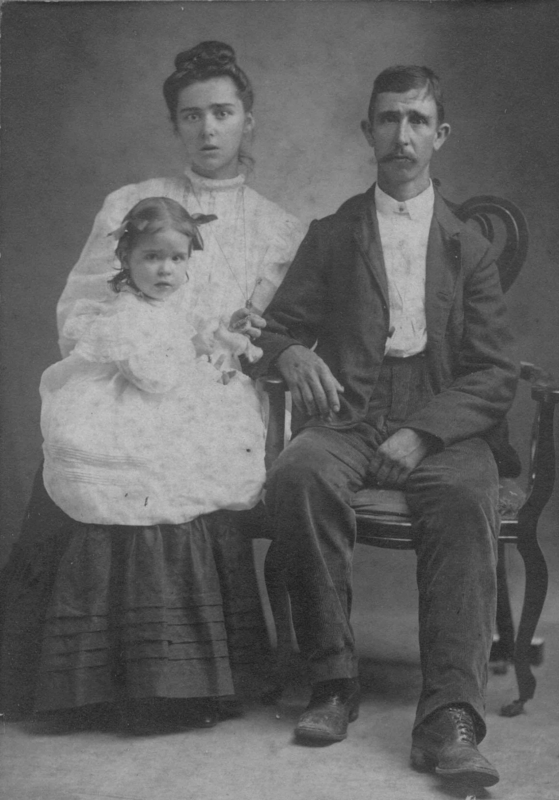 It shows my great-grandmother, my great-grandfather William Thomas Humphrey, and my great-aunt Lilla (who married Earl Ward Wilson). One of my few regrets is that she died before I was interested in genealogy. She knew everyone in the family. Her house is where everyone congregated. There are many of my relatives whom I haven’t seen a single time since my great-grandmother died.